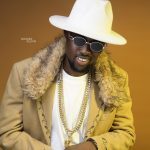 ZAIME MEDIA ENTERTAINMENT PRESENTS “CORPORATE CONNECT WITH DJ JAMALOT. 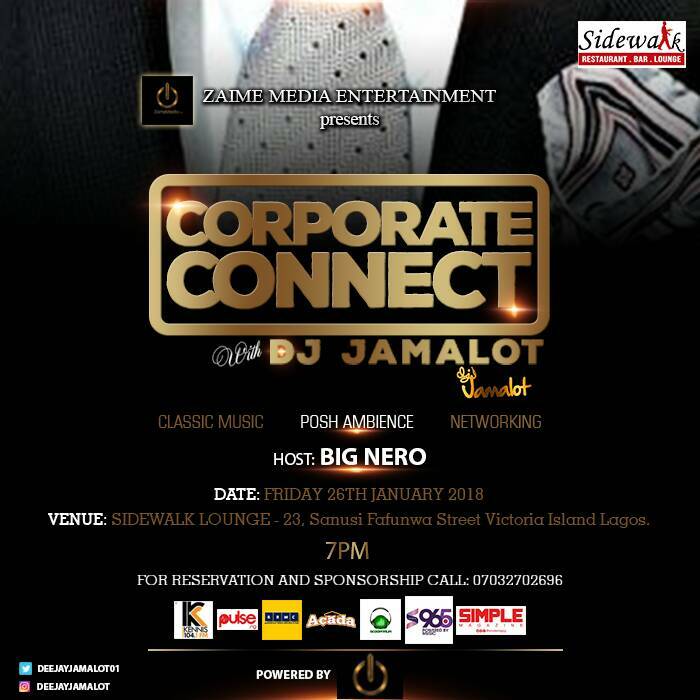 Nigerian based renowned Entertainment and PR Company “ZAIME MEDIA ENTERTAINMENT” is teaming up with Veteran Corporate DJ” DJ JAMALOT” to welcome the year with the maiden edition of Corporate Night Out which is tagged (CORPORATE CONNECT WITH DJ JAMALOT). 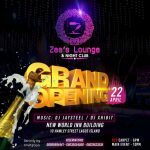 The event which its target audience are people within the corporate world is set to create ambience for after-work fun, relieve and opportunity for Networking across all sector. 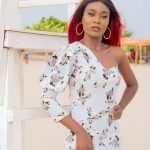 The event will be filled with Classic Music as Veteran “DJ JAMALOT” will be dishing out some tunes from 80’s, 90’s and mind blowing 20’s . 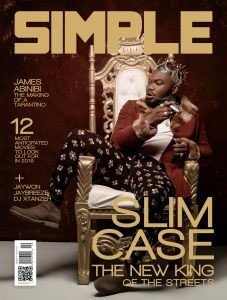 This maiden edition is holding this Friday 26th of January at SideWalk Lounge, Sanusi Fafuwa Victoria Island Lagos, 7pm prompt. ON TOP OF THE WORLD. 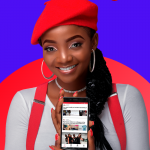 SIMI BECOMES OPERA BRAND AMBASSADOR IN NIGERIA. 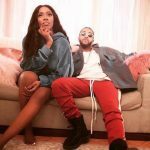 TIWA SAVAGE FEATURES FORMER B2K MEMBER, OMARION IN NEW VISUALS.